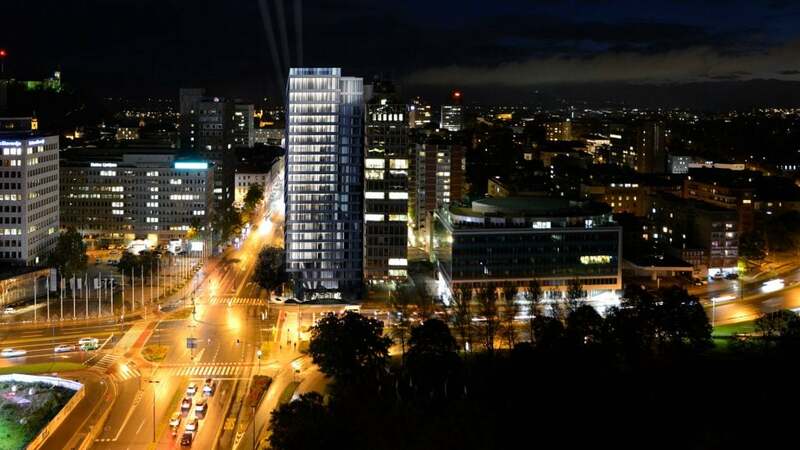 COBRAcable will be the first direct link between the electricity markets of Denmark and the Netherlands. 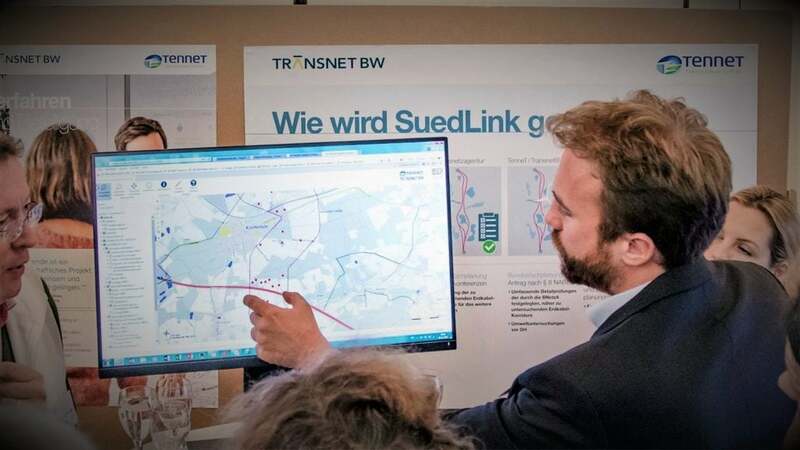 It is a joint project of the two transmission system operators (TSOs) and TSCNET shareholders Energinet from Denmark and TenneT, the Dutch-German TSO. 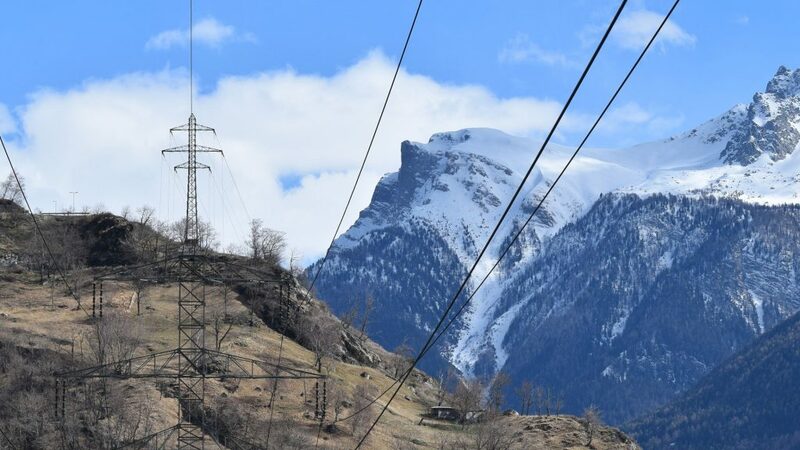 By increasing the exchange of surplus wind energy, the DC interconnector is to improve the cohesion of the European transmission system and the integration of the electricity market. COBRAcable also makes a sustainable contribution to the low-carbon energy future by providing the opportunity to hook up future North Sea offshore wind farms to the connection. The entire cable route comprises 329km, of which 307km are offshore and 22km onshore. Since two cables are laid in parallel, the total length of the cables is 658km. 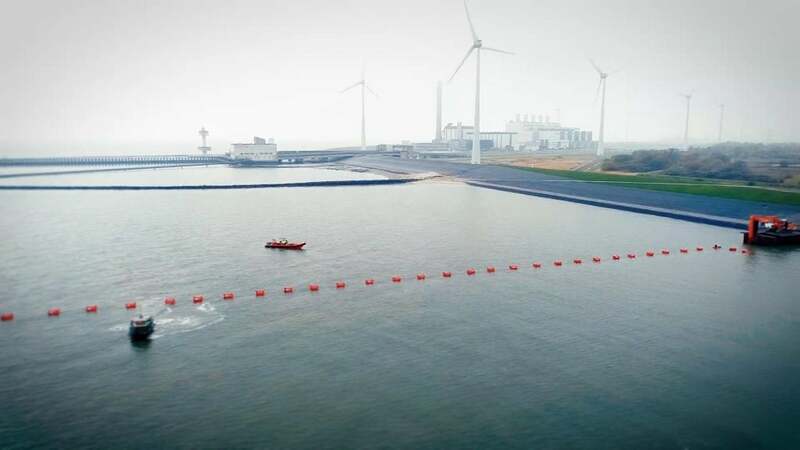 COBRAcable reached the Dutch shore at the Eemshaven connection point in November 2018 and will be commissioned this year. Now the two TSOs are preparing the commercial operation of COBRAcable scheduled for the third quarter of 2019. 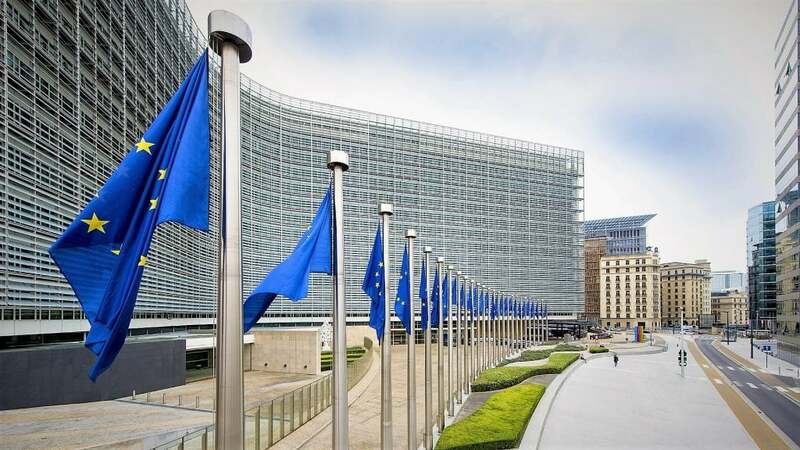 The concrete measures are the inclusion of COBRAcable in the day ahead and intraday market coupling systems on 16 April 2019 and in the market coupling results on the following day, each with an allocated capacity of zero. The objective of this is to test the relevant IT systems and prepare for a successful launch of commercial operations later in the year. 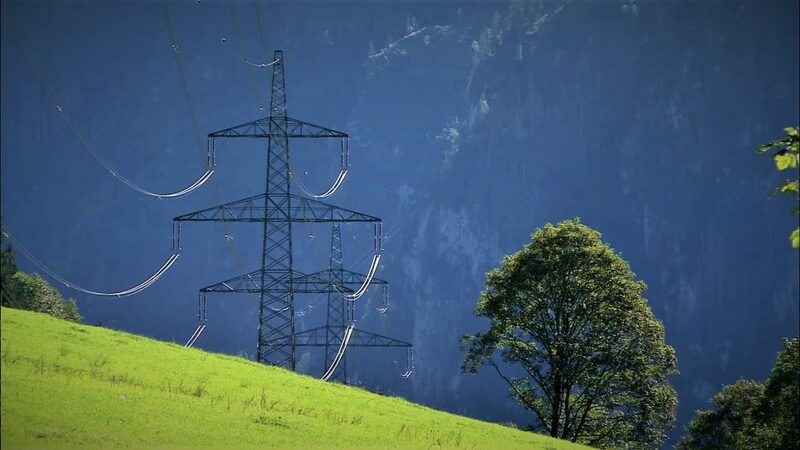 Last week the Slovenian Ministry of Infrastructure agreed to the new transmission network development plan of national transmission system operator (TSO) and TSCNET shareholder ELES. 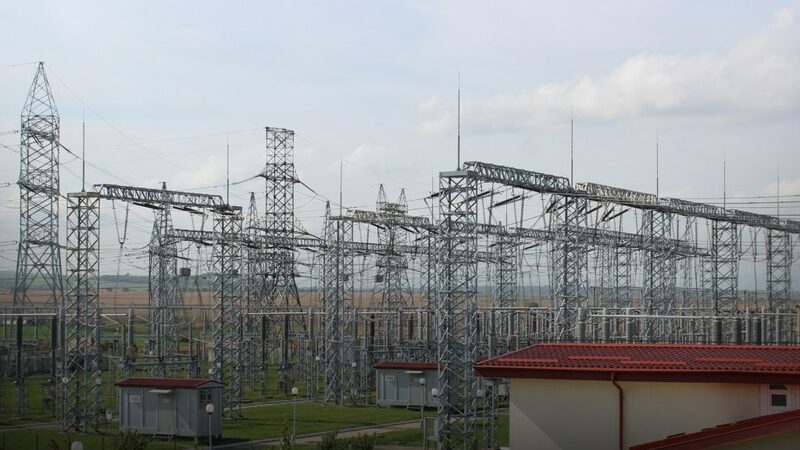 The plan covers the period 2019-2028 and provides an overview of the current situation and the necessary measures to be taken in Slovenia’s electricity system to ensure sufficient transmission capacity and appropriate voltage conditions. 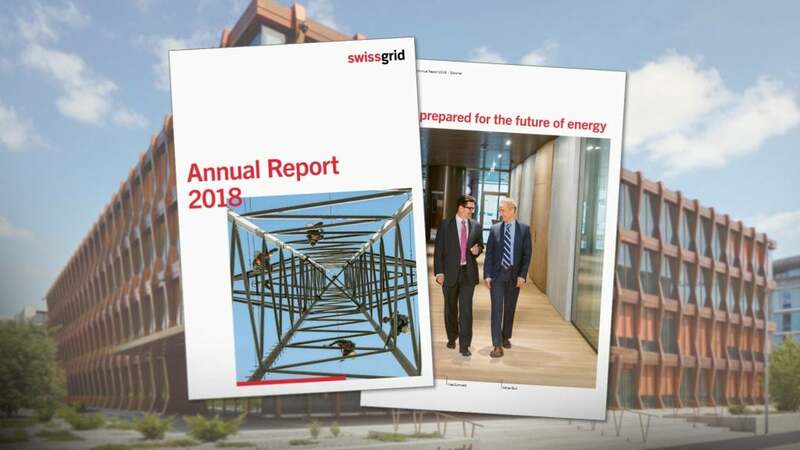 It takes proper account of long-term forecasts for the increase in electricity consumption, the intended construction of new generation units and the expected expansion of the national as well as the pan-European transmission system.